Advertise your vacancies in a few easy steps. 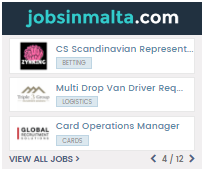 Jobsinmalta.com is Malta’s largest Job Board Network. Employers, recruiters and HR personnel can create one job advert and maximise the visibility of their vacancy by using jobsinmalta.com’s reach across the Maltese Islands. Malta’s #1 Job Board Network, at your fingertips. ONE JOB POST. MAXIMUM EXPOSURE. Jobsinmalta.com is a fresh, mobile-optimized job board advertising jobs from multiple companies and recruitment agencies in Malta and Gozo. 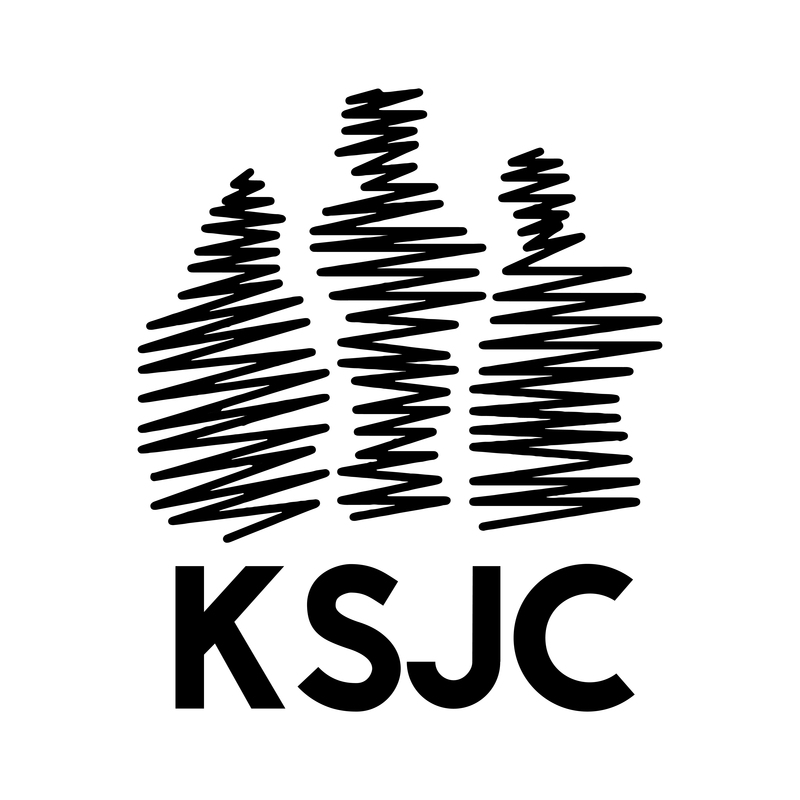 In addition to jobsinmalta.com’s job board, your vacancy will feature on all relevant platforms in our Job Board Network. Job seekers can search and apply for vacancies in Malta and Gozo by completing a simple yet effective job application form delivered right to your inbox. Post one job advert on jobsinmalta.com and get maximum exposure for your vacancy through our Job Board Network. Check out our pricing options. 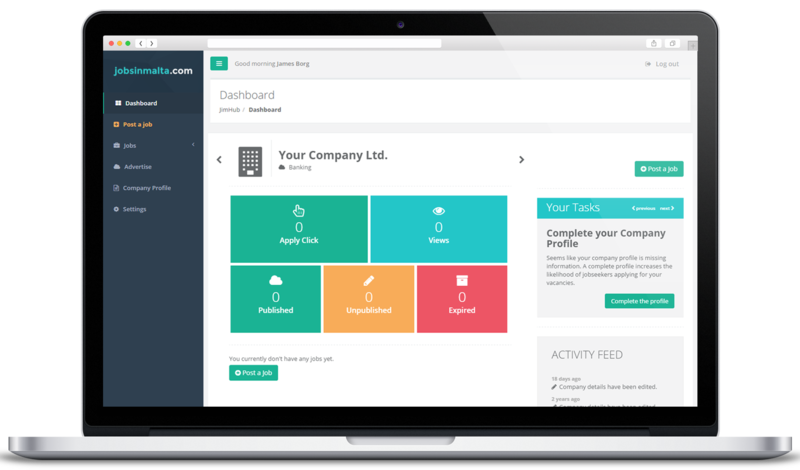 Advertise on multiple channels with just one click and flexible job bundle packages. * Job packs are valid for 12 months. Contact us for a customisable package created just for you. All job adverts run for 30 days. Paid internships and NGO vacancies are advertised on our portal for free. Do you need support to get started? We’re here to help.